Can I Make Massage Oil Infused with Crystals? Question: I was thinking of making massage oil for my baby. Is it possible to infuse it with crystals just like I make my moon water? I don't know how oil reacts to crystals; I am not an expert at all! Crystals are just my passion and I love them. Maybe you have some advice for me? Do you think it's better to just lay the crystals on top of the jar, and put them in the moonlight? Thank you for reaching out! You can infuse carrier oils with crystals just like making moon water or another type of infusion, and you have a couple of different options for doing so. I don't recommend mixing essential oils into the oil, at least at first, because (a) your baby's skin may be very sensitive to some essential oils and (b) it would be difficult to determine if the effects experienced were coming from the crystals or from the essential oils. The first method, and my recommended method for safety reasons, is to use the "indirect method" and keep the crystals on top of or to the side of the jar rather than putting them in the jar with the oil. For that, it would work great for you to lay the crystals on top of the jar and put the jar in the moonlight. I highly recommend this method over the second method. The second method is the "direct method" where the crystals would be placed in the jar with the oil. If you use this method, you need to be very careful regarding the type of crystal if you're using the massage oil on your baby. Many crystals and stones are toxic, so you need to ensure that you choose a non-toxic stone (i.e. Clear Quartz, Amethyst, and Rose Quartz are generally safer to use than most other crystals), and that you cleanse the stone well. 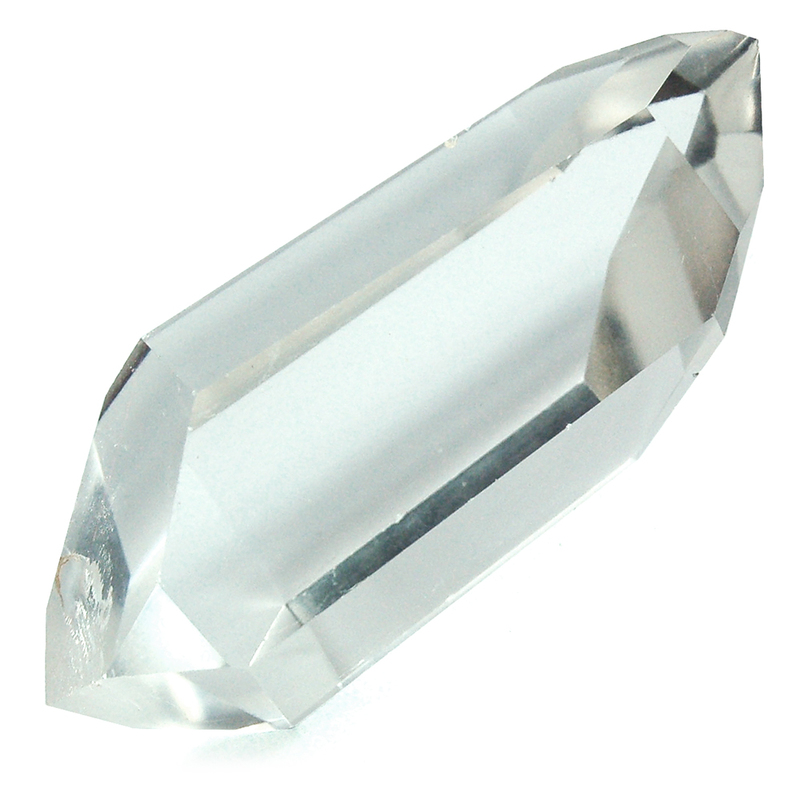 If you use a Quartz-based crystal such as those mentioned above, you can give the stone a vinegar bath for 2-3 days to remove most mineral deposits and other foreign material from the crystal prior to putting it in the oil. If you do use this method, make sure that you use the oil only externally - do not use it internally - and test it on yourself for at least 48-72 hours before using it on your baby. With either method, the oil will take on the vibrational frequency traits of the crystal. Keep in mind to match the crystal's energetic signature with the mood that you're trying to promote in your baby. For instance, if you want to relax your baby, Amethyst would be a great addition, but Clear Quartz or carnelian would not be, as they are both energizing crystals. *Please note that nothing in this email should be construed as medical advice, diagnosis, treatment, or cure, and that you use all crystals and stones at your own risk. If you have medical concerns, please consult a physician. If skin rash or irritation coincides with the use of a crystal-infused lotion, oil, or water, please discontinue use of the product and consult your physician. Healing Crystals and Kat Michaels are not responsible for the effects and/or consequences of any decision that you make regarding your personal use or your family's use of crystals and stones.